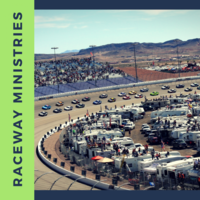 Alabama Raceway Ministries was founded over 30 years ago by Frank and Betty Stark. Their work has continued since with many volunteers. 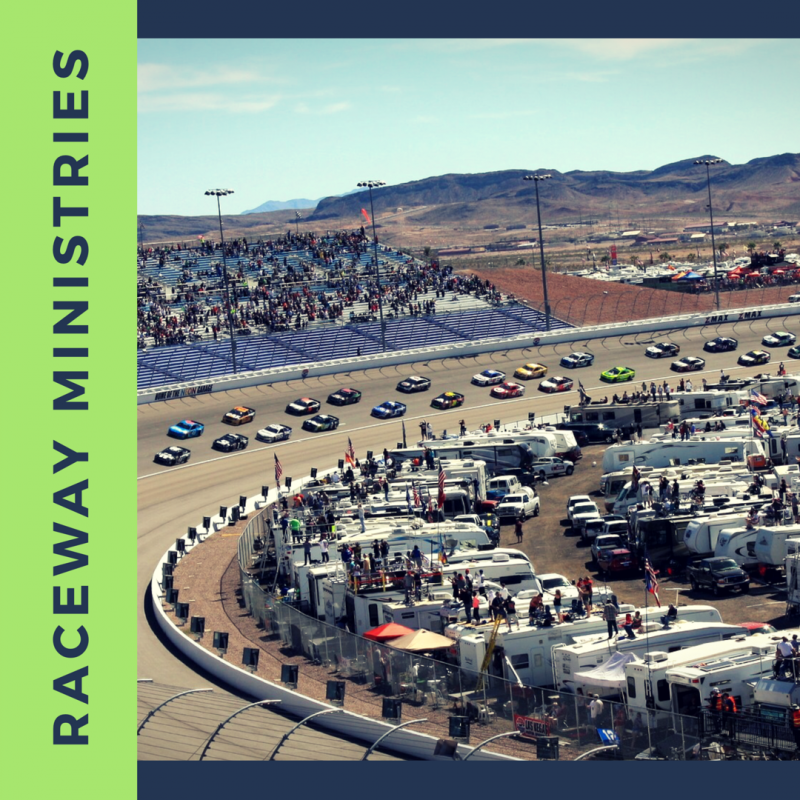 At the current time, we have eight ministry sites at Talladega Superspeedway. You can find us there at every race! Join us on race Sunday for worship at 9AM. If you would like to share the love of Jesus Christ at exciting Talladega Speedway, contact us!